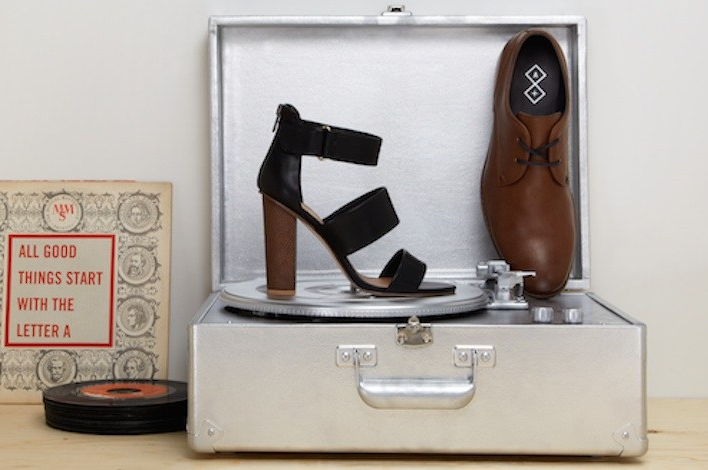 Starting the week of Sept. 6, one of my favorite go-to stores, Target, will launch its new collaboration with one of my favorite shoe stores, ALDO! Introducing the inaugural fall A+ Collection, which you can buy at Target stores and at Target.com. Prices range from $25 to $60 and the 17 items include bags and shoes for both women and men. The coolest part of this particular collab is that the A+ collection will update seasonally, so you'll be able to purchase new ALDO products at Target year round. But we're just a couple weeks out from the first day of autumn, so you definitely want to make sure that you're up on all the latest Fall Shoe Trends. Shopbop will give you all the essential styles -- from modern sneakers and statement boots to tomboy flats and platforms. Seriously, just buy all the shoes! Here are a few of my favorites from the A+ Collection. What's your pick? Such an awesome collab - I love both stores! It's awesome that the collection will be seasonally updated. The boots are killer and so are the bags! Hey--thanks for the heads up I had no idea, good to know. No way! I did not know this! I love Aldo. This is super exciting. Yassss! 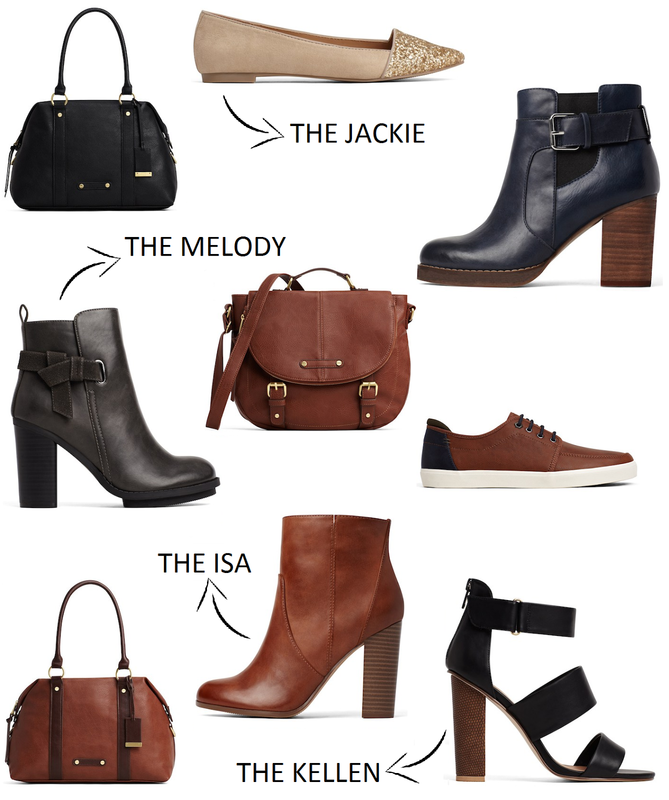 I had no clue about this collab - loving all the ankle booties! The Isa is my fave! So so cute! I had no idea bout this collaboration but it sounds amazing. Thank you for letting us know about it! Ooh these are amazing!! I'm so sad we don't have target in canada anymore - they carry such good stuff!! That is so cool! Aldo makes some great shoes. Ohh, nice! I had no idea about this collaboration. I like that the collection will be sticking around too. I'm excited, had no idea! Those bags + shoes from Aldo/Target collab = A+!